The Windows Live brand was discontinued in 2012. Some of the services and products were integrated directly into the Windows operating system (e.g. apps for Windows 8 and 10), while others were separated and continued on their own (e.g. Windows Live Search became Bing), while others were simply axed. What started out as Hotmail, became MSN Hotmail, then Windows Live Hotmail, became Outlook. Around that same time, Microsoft introduced Outlook.com, which was essentially a rebranding of Windows Live Hotmail with an updated user interface and improved features. Adding to the confusion, current users were allowed to keep their @hotmail.com email addresses, but new users could no longer create accounts with that domain. Instead, new users could only create @outlook.com addresses, even though both email addresses use the same email service. Thus, Outlook is now the official name of Microsoft's email service, formerly known as Hotmail, MSN Hotmail and Windows Live Hotmail. After I have opened a message in Windows Live Hotmail, it is automatically marked "read." Does that mean I have read the mail? No. When I Windows Live Hotmail was available, new mail would trickle in and the highlighted, unread messages would be vying for my attention. Among all the unread unread messages chances are I would forget to read the unread read message. Fortunately, though, Hotmail let me reset a message's status to "unread" and highlight it just like new mail. Highlight the desired emails or make sure their checkboxes are ticked. Click on one message with the right mouse button. Select Mark as unread from the context menu. You can also select Mark as | Unread from the toolbar or press Ctrl-U. Select one or more messages that you want to mark as read or unread. On the Home tab, in the Tags group, click Unread/Read. Keyboard shortcut: To mark message as read, press CTRL+Q. To mark message as unread, press CTRL+U. If you mark a message as unread after replying to or forwarding the message, the message symbol continues to appear as an open envelope. 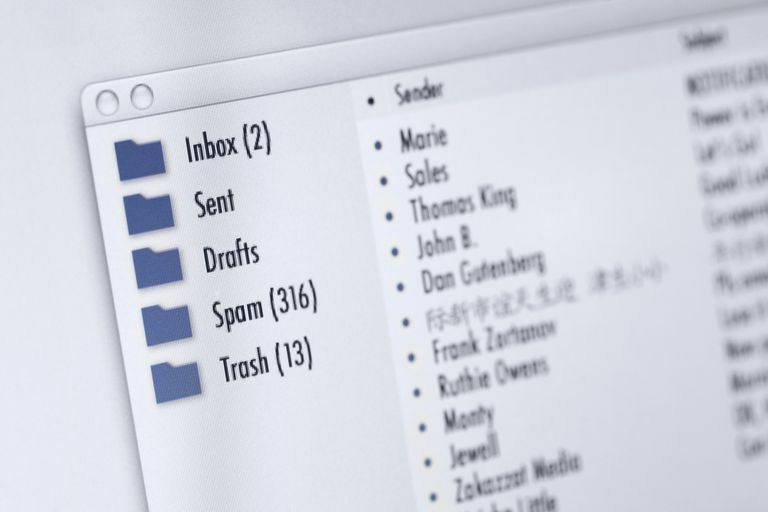 However, it is considered unread for sorting, grouping, or filtering.